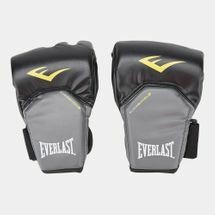 Built with the passion to dominate every jab, hook, round and opponent, Everlast boxing gloves have been the go-to choice for training and pro athletes for decades. 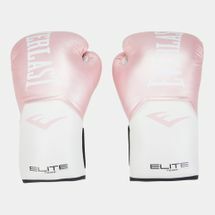 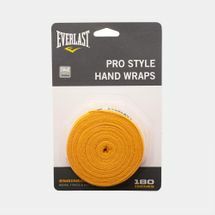 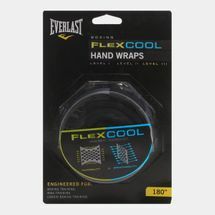 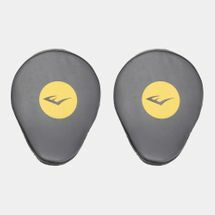 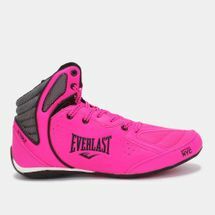 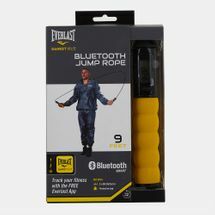 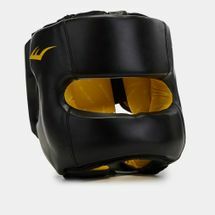 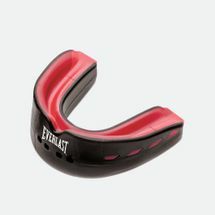 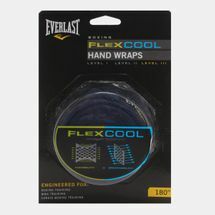 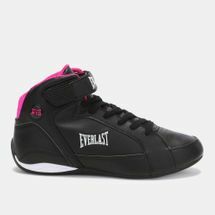 From a small company that made swimsuits with the promise to last all year, to the global sports heavyweight it is today, Everlast creates high-quality, genuine equipment, apparel and accessories for boxing, Mixed Martial Arts and fitness. 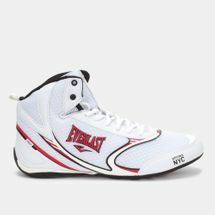 Fuelled in equal parts by science and real grit, Everlast delivers the precise equipment needed to dispense that knockout punch. 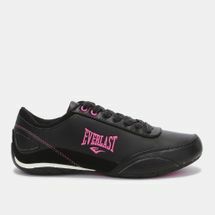 Browse the latest range of Everlast gear and shop online with us today. 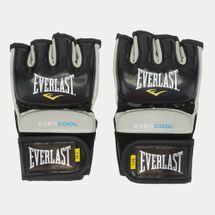 Ever since a young Jack Dempsey picked Everlast to build boxing equipment to suit his specific requests, there has been no turning back for the New York-based brand. 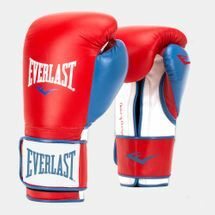 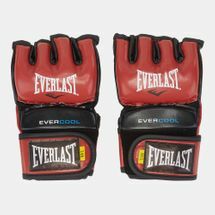 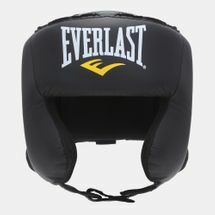 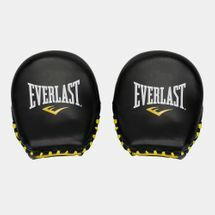 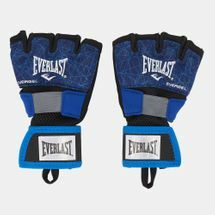 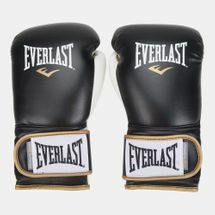 As the aspiring boxer found his killer instinct, Everlast evolved into an industry leader in sports equipment. 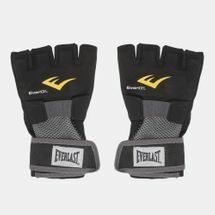 Favoured by legends like Sugar Ray Robinson, Jermain Taylor and Randy Couture, Everlast inspired boxers to punch tougher, train harder and move faster. 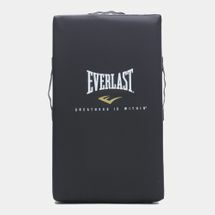 Each Everlast product is constructed with extremely durable material, like the Everlast punching bag that’s made to take a beating while asking you if that’s all you’ve got. 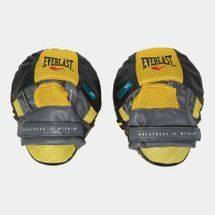 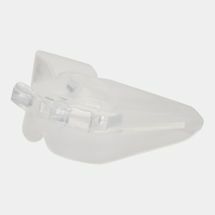 Everlast headgear provides maximum protection from even the toughest punches while letting you keep your cool and your wits about you. 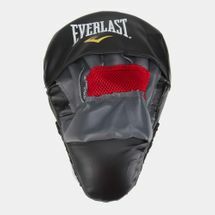 The Everlast sauna suit keeps your muscles warm and helps you to lose any excess water – particularly important during weigh-ins. 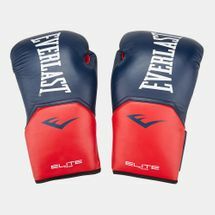 With a strong partner like Everlast in your corner, there’s no stopping how hard you can hit, or how much you can take, while still landing that match-winning blow. 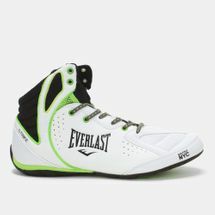 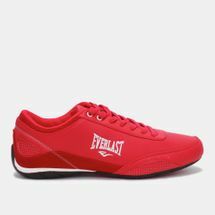 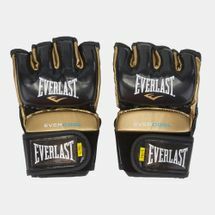 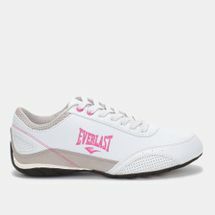 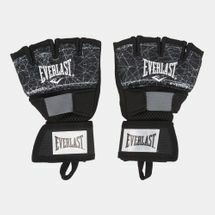 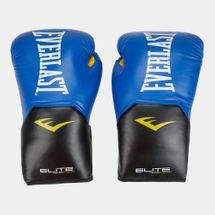 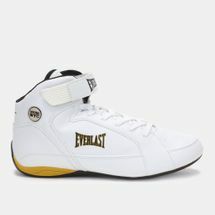 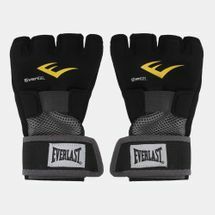 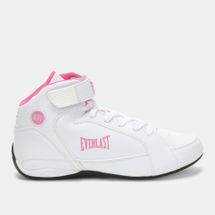 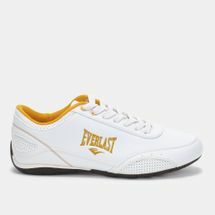 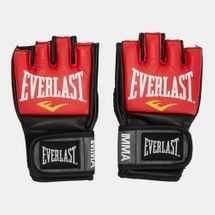 Seek to unleash the prizefighter in you and shop Everlast online at the Sun & Sand Sports online store. Have your order delivered to your home in Dubai, Abu Dhabi or anywhere in the UAE.